“Brothers from Another Mother” status by HARVEY LEVIN at TMZ. 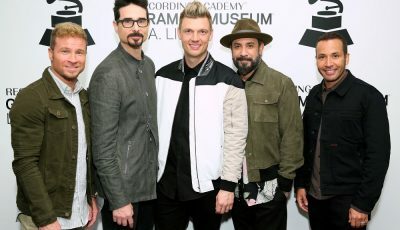 Celebrity CBS Oldies KRTH (K-EARTH 101)/LOS ANGELES afternoon drive superstar “SHOTGUN TOM” KELLY and rapper MACHINE GUN KELLY have apparently been given “brothers from another mother” status by HARVEY LEVIN at TMZ. The gossip website got ahold of a video featuring MACHINE GUN KELLY with some TMZ-worthy video after partying perhaps a little too much in HOLLYWOOD. But LEVIN kept mixing him up with “SHOTGUN TOM” KELLY while discussing the video. If you’re in the mood for a good giggle today, watch the video below. Mark Capuano has been the Vice President of Business Development for All Access Music Group, Inc. since 2008. Mark has an extensive music background and has played Lead and Rhythm Guitar, Classical Guitar, 12 String Guitar, Bass Guitar, Trumpet, and Sings. Mark helped build some of the original Gibson Amplifiers, he was endorsed by G&L Guitars, and played 100's of shows primarily in Los Angeles and Hollywood. 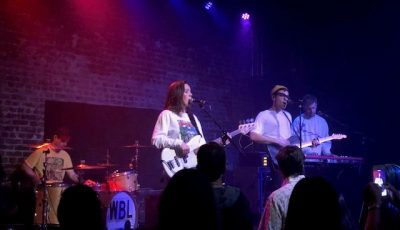 The LA-Based Band WINNETKA BOWLING LEAGUE Bring Their Music Home to LA’s Hi-Hat! 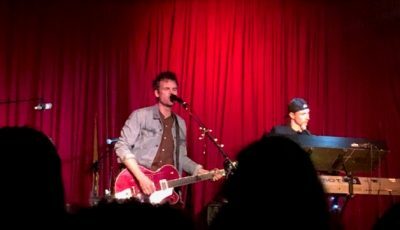 TYLER HILTON Brings His Latest Album ‘City on Fire’ to LA’s Hotel Cafe!